Clinic Synopsis: This clinic will provide daily routines and innovative techniques for use with your beginning band. Through this interactive clinic, we will provide a variety of exercises that will help you successfully reach all levels of learners. Through daily breathing workouts and a simplified approach to teaching dynamics and articulation, your beginning band students will experience quick success, become proficient sight-readers and become more motivated to stay in band! Clinician Biographical Information Patrick Sheridan is one of the most celebrated tuba soloists in his instrument's history. He has performed more than 3,000 concerts in over 50 countries in venues ranging from the White House to NBA half-time shows to the Hollywood Bowl. He is a former member of "The President's Own" United States Marine Band and has been featured on NBC's "Today Show" and NPR's "All Things Considered." Beyond his busy performing life, Patrick's commitment to education is extensive. His wind students occupy positions in major international ensembles. Mr. Sheridan has served on the music faculties at Arizona State University, Northern Arizona University, The Rotterdam Conservatory, The Royal Northern College of Music and The Royal Scottish Academy of Music and Drama. He most recently served on the music faculty at the UCLA where he conducted the Brass Ensemble and Wind Ensemble and taught tuba/euphonium. Along with Sam Pilafian, he is the co-author of the world's best selling method for instrumental improvement, The Breathing Gym, which won a 2009 Regional EMMY Award for Instructional/Informational Video Production. He is the Chief Design Consultant for Jupiter Band Instruments and XO Brass. In the Phoenix community, Patrick has served as the Music Director of The Salt River Brass for 15 years. Patrick also frequently works across the United States as a guest conductor with university bands and orchestras as well as high school and middle school all-state and regional honor bands and orchestras. Patrick is a member of ASCAP and an honorary member of Kappa Kappa Psi. Second Clinician Biographical Information Richard Canter serves as a band director for Walnut Hills High School in Cincinnati, Ohio, where he directs beginning band, junior high bands, the marching band and the Wind Ensemble. Throughout his nineteen year career as a music educator, Mr. Canter has been an advocate for music education, serving four years as District President of the Ohio Music Education Association. He has a passion for helping students reach their highest goals in music. This passion led to creating the Scale & Rhythm Chunks program, a teaching tool endorsed by Dr. Tim Lautzenheiser that is used by band directors throughout the United States and internationally. Richard is the newly appointed director of the Cincinnati Junior Youth Wind Ensemble at the University of Cincinnati College Conservatory of Music and is sought after as a clinician and guest conductor. 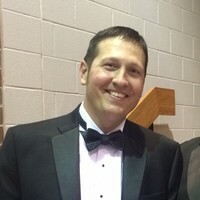 His professional affiliations include the National Association of Music Education, the Texas Bandmasters Association, ASCAP, Phi Mu Alpha Sinfonia and Kappa Kappa Psi. Mr. Canter has presented clinics throughout the United States, including music education conferences in Ohio, Kentucky, Indiana, Texas, Missouri, Georgia, New York, Kansas and South Dakota. Richard holds a Bachelors Degree in Music Education from Bowling Green State University and a Masters Degree in Music Education from Miami University. 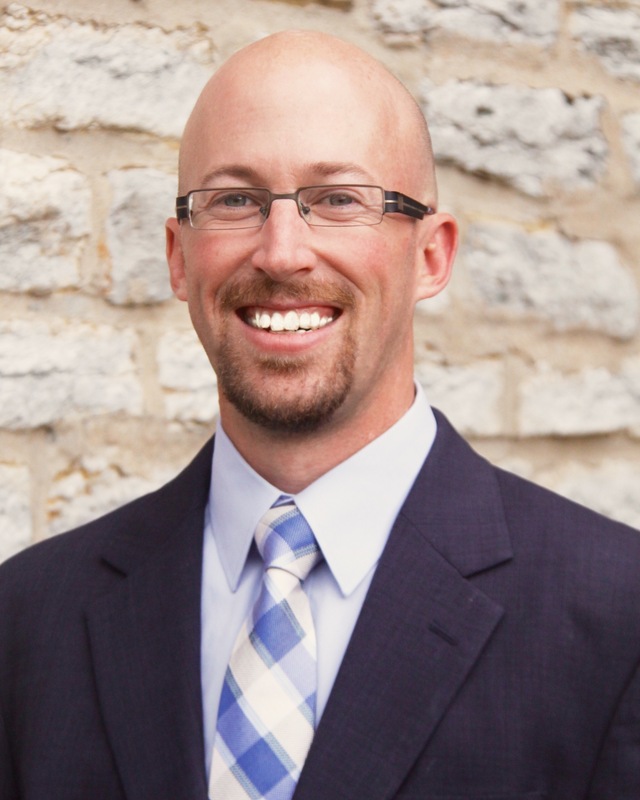 Third Clinician Biographical Information Josh Van Gorder is in his thirteenth year as the Director of Bands for the Spencerville Local School District. He previously spent four years as the Director of Bands for the Paulding Exempted Village Schools. He holds Bachelors and Masters Degrees in Music Education from Bowling Green State University. 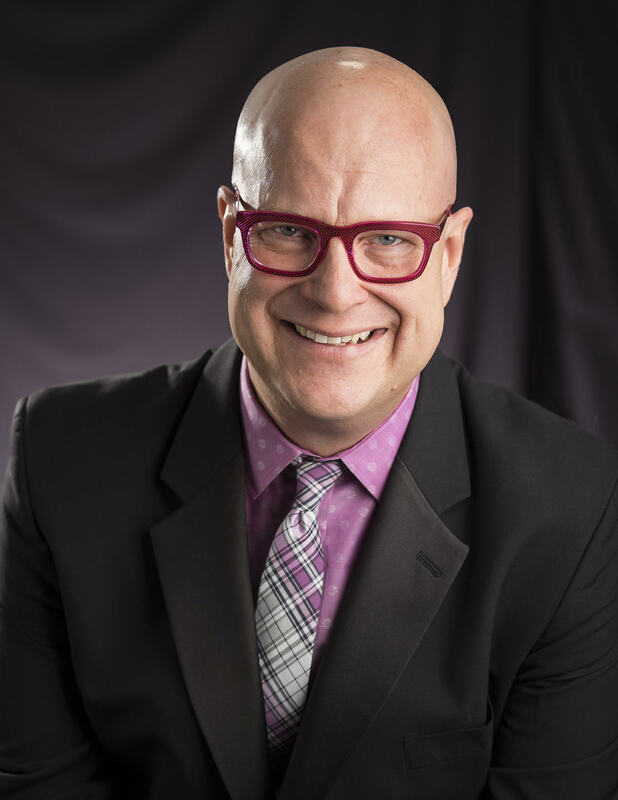 An avid trumpet player and vocalist, Mr. Van Gorder has also placed in the top twenty international barbershop quartets singing tenor with Turning Point and singing lead with The Core. He has also held numerous theater roles and is an active member of the Lima Community Church worship team. Mr. Van Gorder is a member of the American School Band Directors Association, the National Association for Music Education, the Ohio Music Education Association, Phi Mu Alpha Sinfonia Music Fraternity and Kappa Kappa Psi Band fraternity. He has been thrilled to have opportunities to travel across the country presenting clinics to colleagues on the success of the “Chunks” program used with the middle school bands at Spencerville. “Musical excellence is a lifelong pursuit.? It is in sharing our ideas, our successes and even our failures that we can help each other improve.